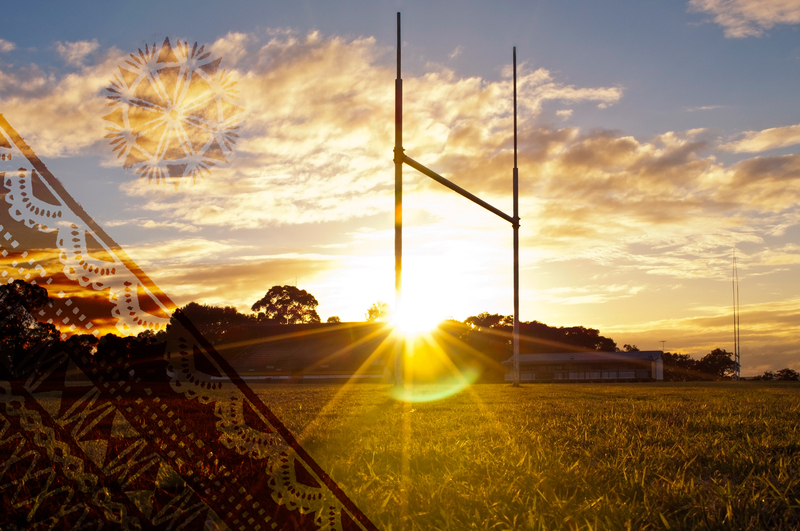 Navigating Two Worlds: Pacific contribution to leadership within the New Zealand Rugby system. How can cultural understanding be enhanced to develop leadership within the New Zealand Rugby system? Navigating Two Worlds (N2W) develops leadership practices within non-playing rugby roles, including administration, governance, refereeing and coaching. It focuses on Pacific and Western contribution to leadership within the New Zealand Rugby system and includes increasing opportunities for Pacific people to contribute to non-playing roles in rugby at all levels, as well as developing greater cultural understanding within rugby.